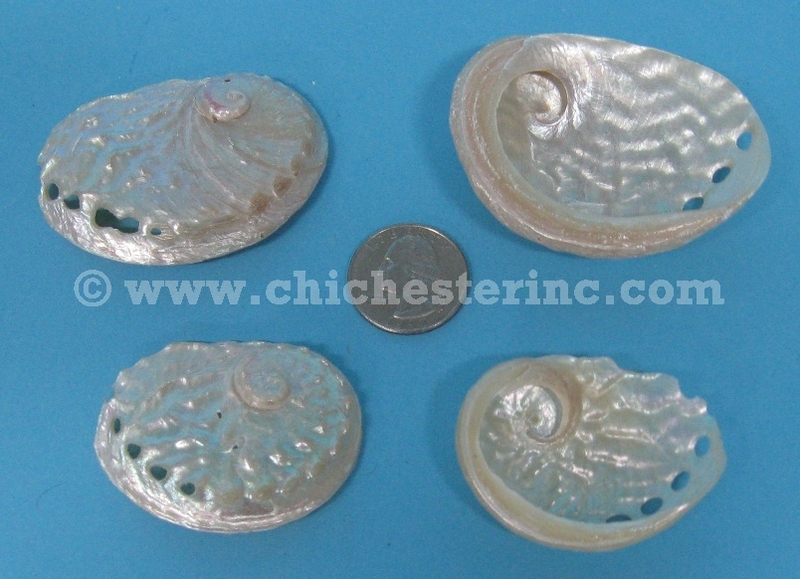 These Haliotis ovina or Oval abalone shells are 2" to 3" long and weigh approximately 0.202 lbs. They are sold by the half shell. 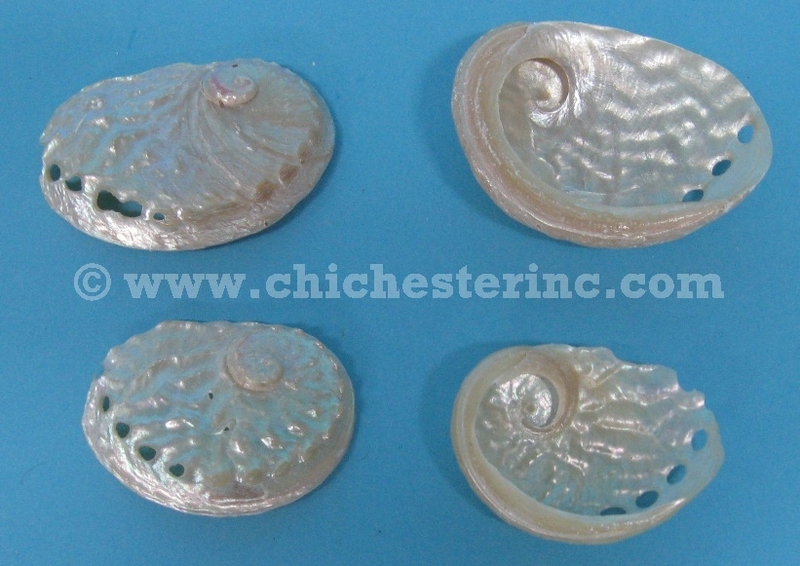 Genus and species: Haliotis ovina. Wild. 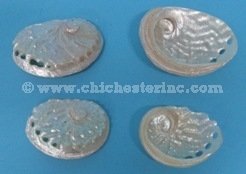 See a complete listing of our Abalone Shell products.